Clubs and activities offer students an opportunity to explore their passions outside the classroom. 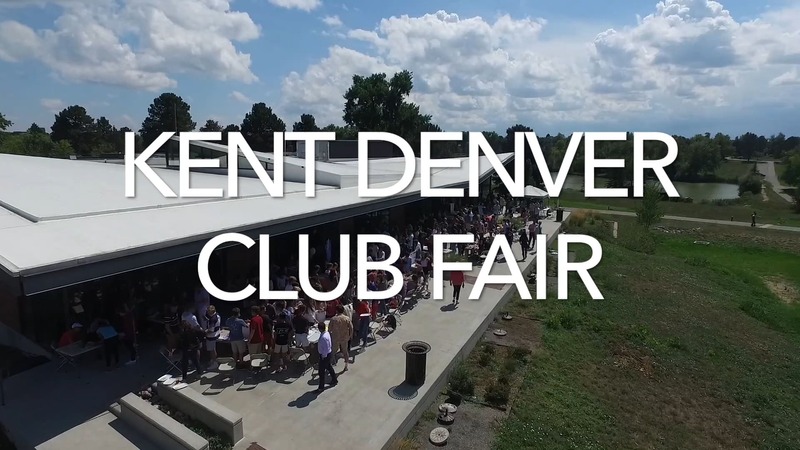 New clubs are formed each year based on student interest, and all Kent Denver students are encouraged to explore, grow and learn through participation in these extracurricular activities. For Upper-Schoolers, clubs are a student-driven program. Any student can propose a club, recruit a faculty sponsor, join the official roster of clubs and welcome members. Sponsors provide assistance where needed, but students provide the core leadership for Upper School clubs. In the Middle School, students explore areas of interest during community time and through the electives program.